Leadership skills are more important than ever right now. Most millennials have already scored their first job which will soon graduate into leadership roles. The importance of having leadership qualities has gained momentum over a period of time. Soon enough, everyone including those with fresher jobs will be expected to showcase their leadership qualities at one point or the other. Going by the trend, the new age employees should be energetic, enthusiastic, curious and yearning for more in their job roles. Most job tips for your first job talk about taking the initiative at work because such people are in great demand in the corporate world. These people are often seen as challengers with a creative mindset that works well in the favor of the company. So, to attract the eyeballs of the top management at your work, you must follow these simple job tips listed below. In order to demonstrate leadership qualities at work, you must speak up. Remember, no one ever listened to or followed a mum leader even when there was no speech. As you step into your first job, learn to talk; not just random chit chatting but talking substance. Speaking your mind when you have innovative and unique ideas or constructive feedback can really up your game in the meeting room. Apart from that, don’t be hesitant to ask questions. Stand up tall and raise questions whenever need be. This behavior projects you as an enthusiastic and curious learner who has the potential to take up leadership roles in the future. Are you only talking, not hustling? This is certainly not the best job experience we expect out of you. Whether it’s a fresher job or a C-suite role, you are expected to deliver good quality work in time. But is that all? Fulfilling tasks and meeting deadlines will not turn you into a leader. You don’t just have to meet expectations; exceed them. Prove your mettle by delivering superior quality of work every time. This will bring you into the limelight. Remember, every company wishes for a performer, not a slacker. You must keep learning continuously, whether you’re in your dream leadership role or not. You must learn from everyone at all stages of your professional life. Starting from learning as a fresher during your first job, to learning from the young, new, employees when you’re heading a team. Learners are always retained by companies because they are considered as huge assets for them. There is always a new skill to master. Don’t wait! 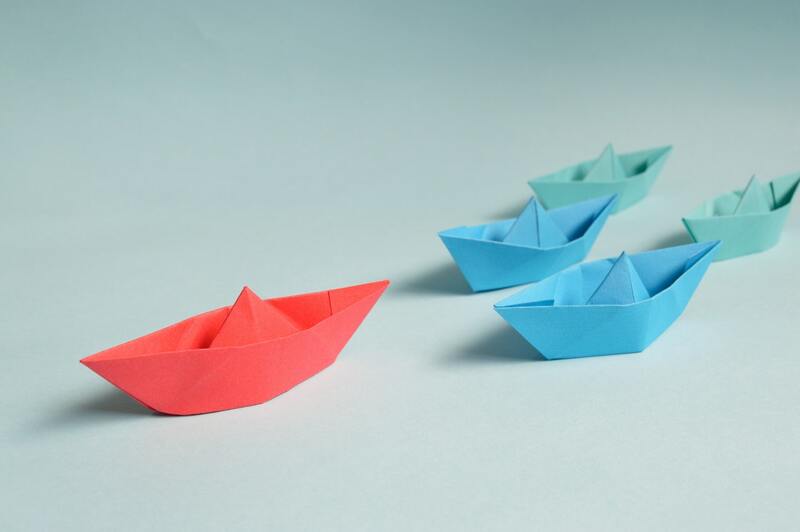 In order to demonstrate your leadership qualities in your first job, you must think, act and apply your strategic thinking to all aspects of the business. f mastered, strategic thinking is one job tip that will enhance your productivity, creativity and problem-solving ability at work. 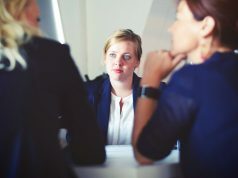 You must encourage your teammates and colleagues to initiate strategic discussions to improve the quality of work and add value to the organizational success. One of the primary reflections of having leadership qualities is clear communication. You should communicate effectively with your colleagues and teammates. Starting a fresher job or changing roles at the same workplace, be open to fruitful conversations with all, irrespective of their department, education, hierarchical position or equation with you. A leader’s first job is to craft the right message by considering the all the aspects of the situation and evaluating its pros and cons. Ultimately, the aim is to create a non-toxic environment, free of judgments and grudges in the office for all. So you have to successfully demonstrate all the above tactics to showcase yourself leadership qualities at work. You may not be able to perfect all of it in your first job but gradually you will learn. If you’re looking for fresher jobs that help establish you as a leader, apply for AMCAT Examination. A good AMCAT score will bring an immense number of employment opportunities that will enable you to show your leadership qualities. Previous articleIs AMCAT Exam Alone Enough To Assure A Good Job?